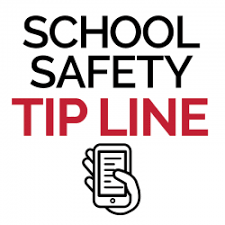 Tumwater School District provides a safe, caring, and supportive learning environment for students. Our academic focus is based on four questions: What do we want each student to learn? How will we know if each student is learning it? How will we respond when a student is experiencing difficulty? How will we respond if the student already knows it? 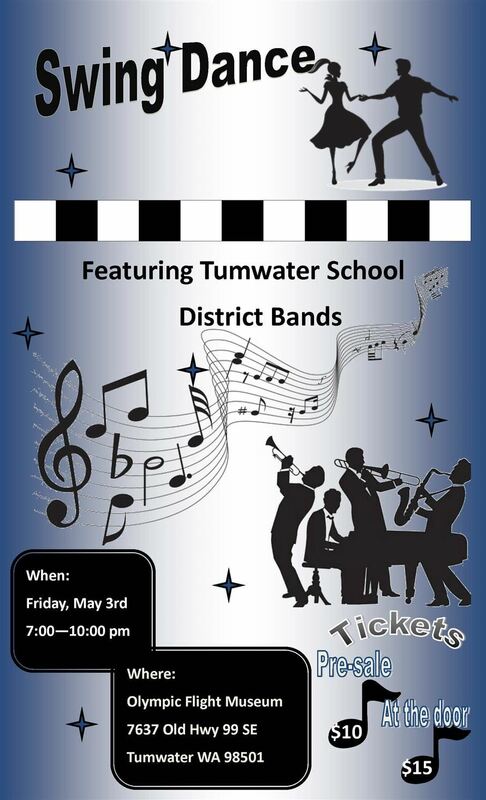 Join us for the annual Swing Dance at the Olympic Flight Museum featuring Tumwater School District bands. May 3rd from 7-10 pm. Tickets are $10 pre-sale (can be purchased at the Black Hills High School ASB Office) or $15 at the door. Contact andrew.landowski@tumwater.k12.wa.us if you have questions. The FRESH Program will be holding their spring plant sale May 6-11 at the Tumwater High School greenhouse. 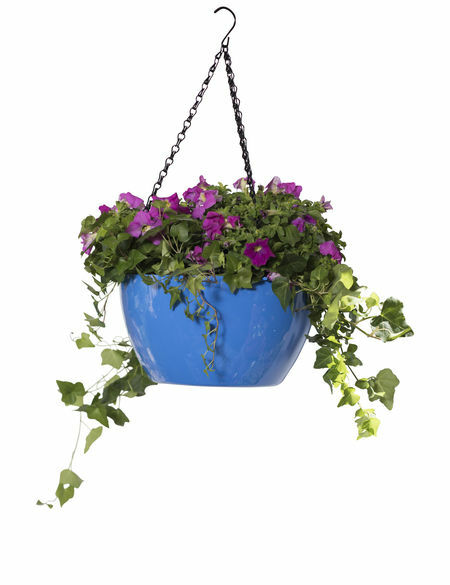 Hanging flower baskets, vegetable starts, and bedding flowers will be available. Please mark your calendar to come by and help support this important student program. Please join us as we honor Janine Ward and Jay Wood for their many years of service as Board members with the Tumwater School District. 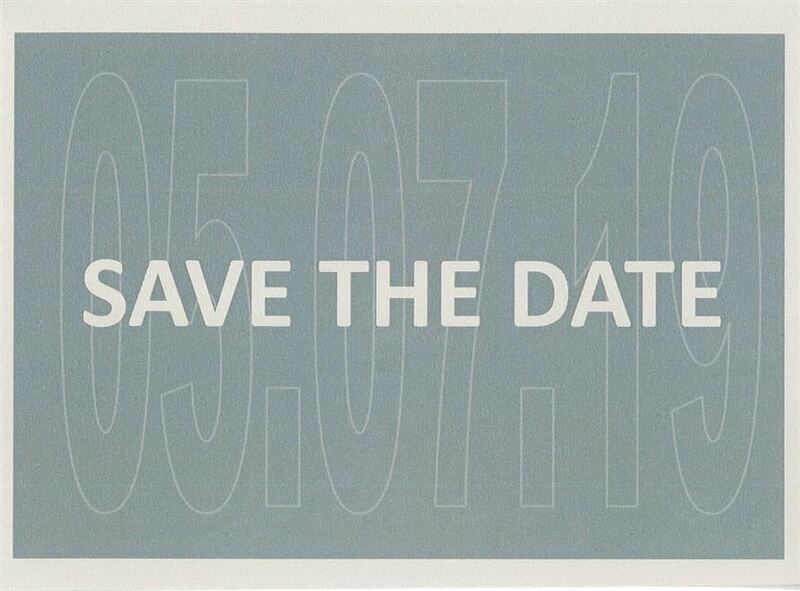 The event will be held at Toyota of Olympia (6969 Tyee Drive SW, Tumwater) on May 7, 2019, 4:00pm-6:00pm. There will be an open house with food/refreshments from 4:00pm-4:45pm, a musical performance at 4:45pm and a school district program starting at 5:00pm. We hope to see you there! Please contact Tami Collins at 360-709-7007 or tami.collins@tumwater.k12.wa.us if you have any questions. RSVP not required. 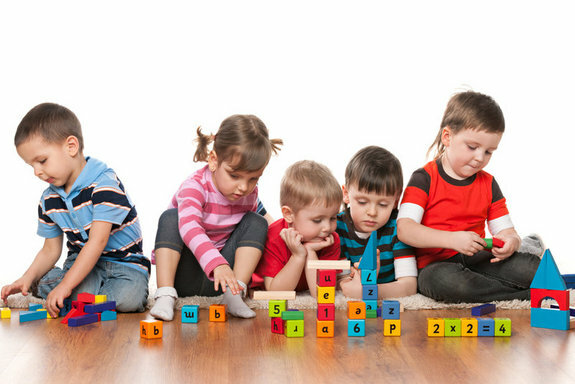 For Tumwater School District children ages 3 to 5 for whom there are concerns about developmental or suspected disability, as well as 4 year old children who wish to be considered for our preschool peer model program are encouraged to participate. Please click on the headline above for more information. We received official notice from OSPI that our waiver request for the February 11-14 snow day closures has been approved. 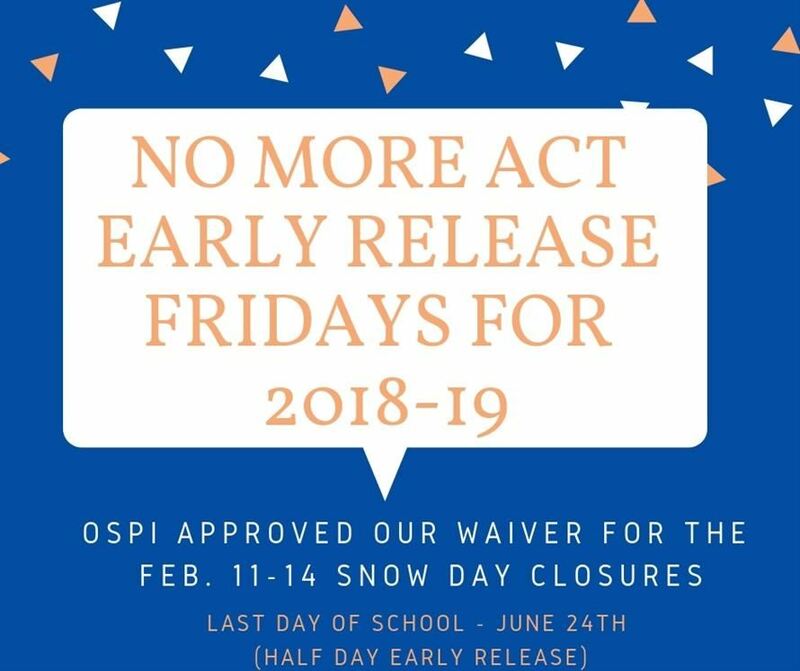 As a result, there will be no more ACT early release Fridays for the remainder of the 2018-19 school year. Our last day of school will be June 24th and will be half-day early release. 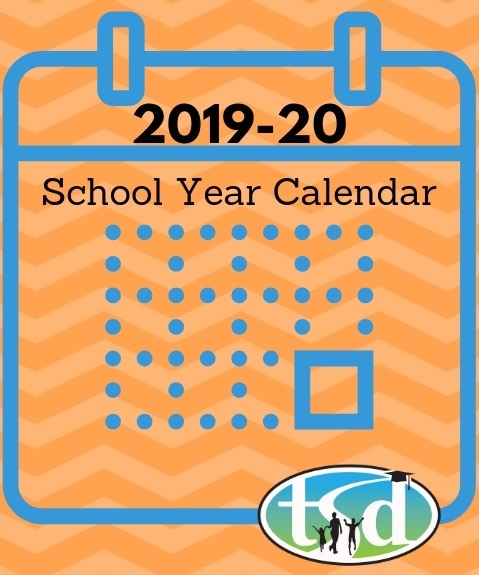 The 2019-20 School Year Calendar has been approved. CLICK HERE to view it. 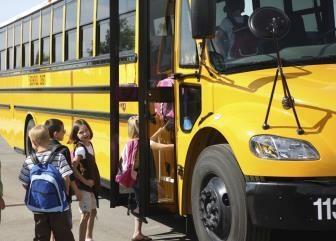 Thank you for your interest in Tumwater Schools. 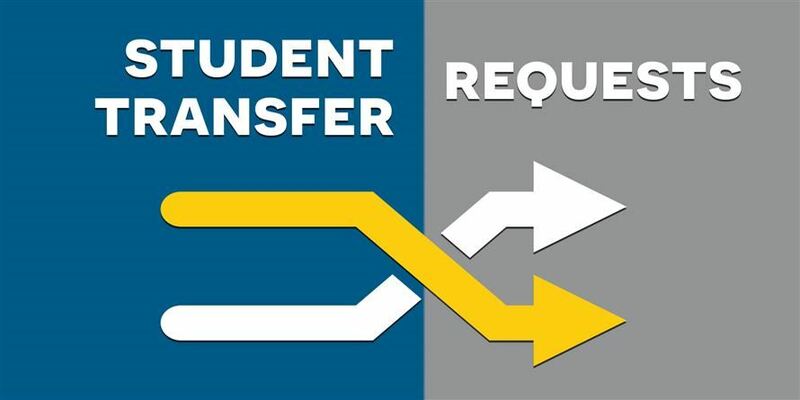 By clicking the headline above you can read through the most up-to-date information regarding transfer requests for the 2019/2020 school year. 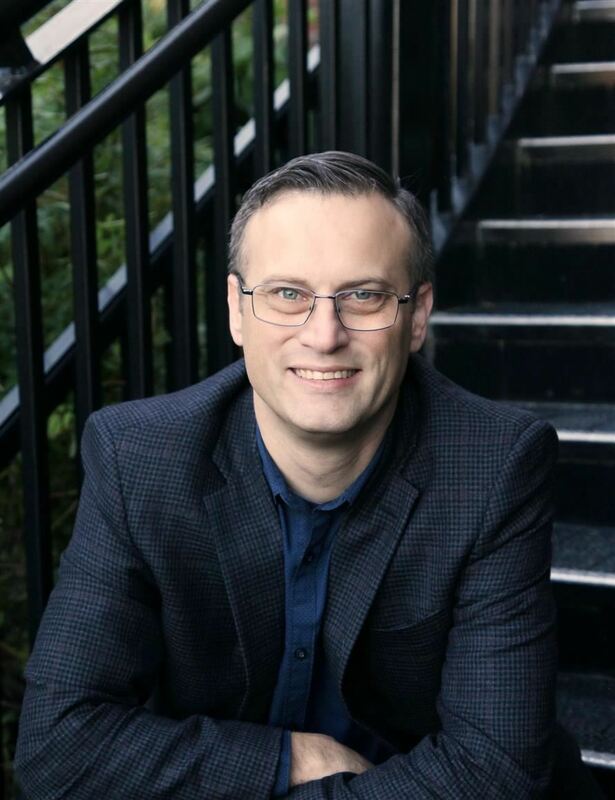 On February 28, 2019, the Tumwater School District Board of Directors unanimously selected Dr. Sean Dotson as the next Superintendent of Tumwater School District. He will officially begin his duties on July 1st, and will spend some time in the district prior to his start date as part of a transition plan that is still being developed. Click on the headline for more information.